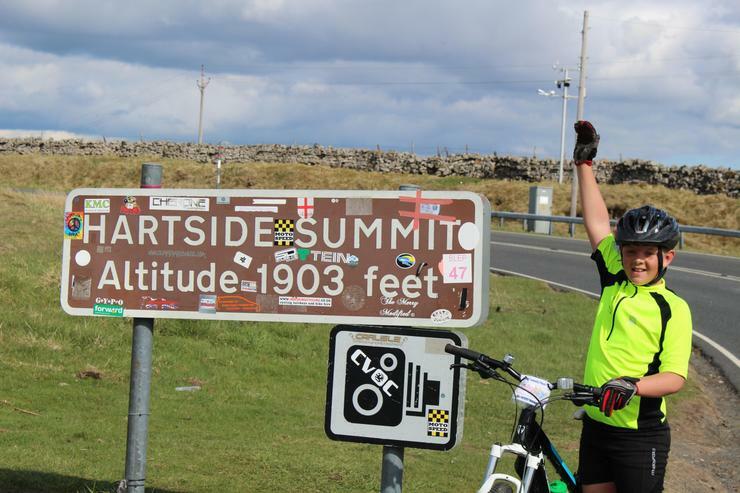 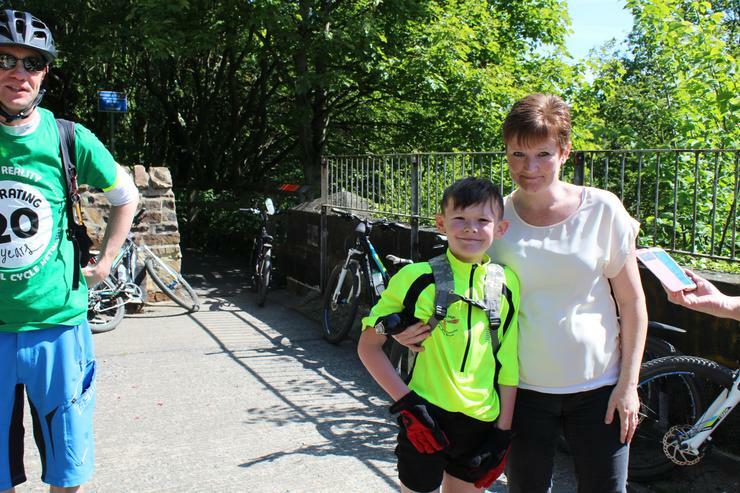 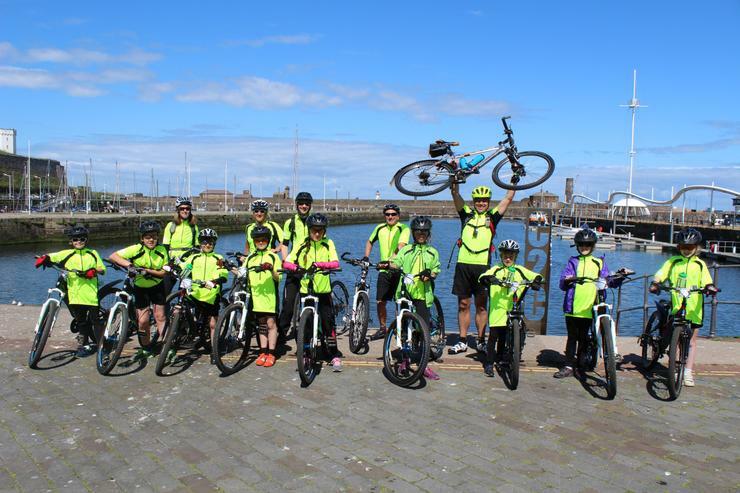 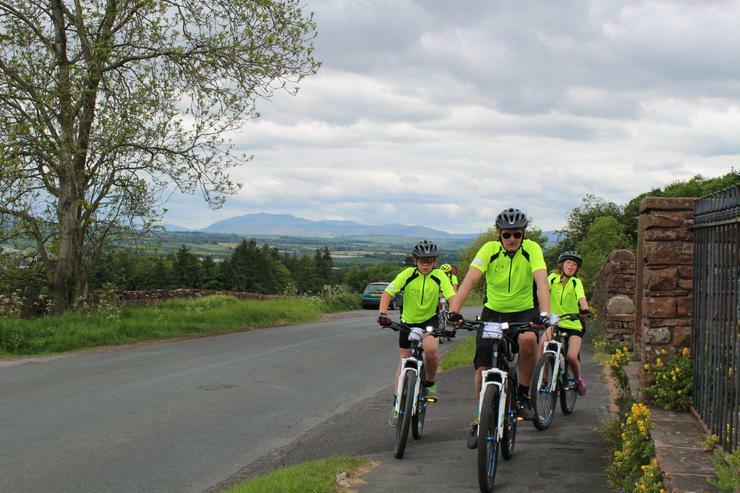 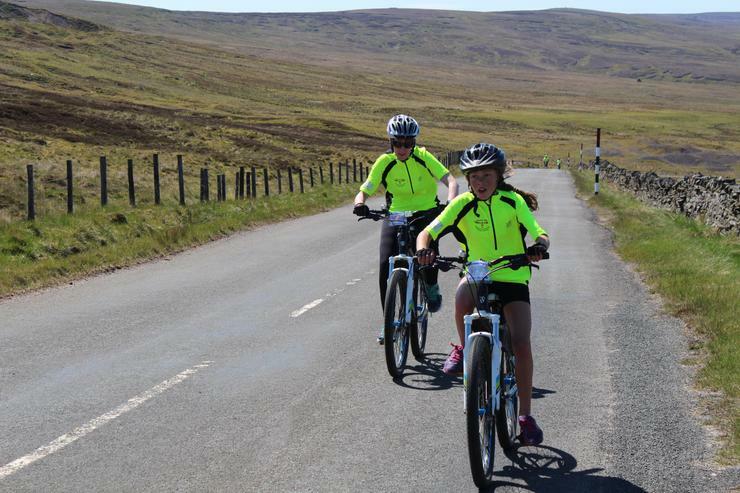 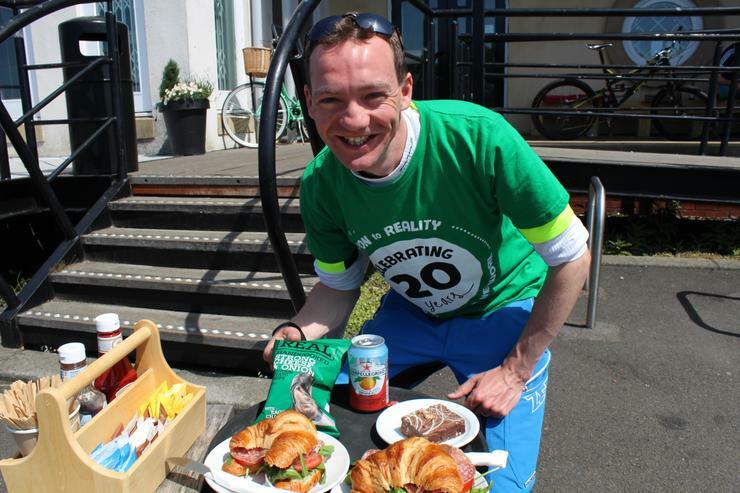 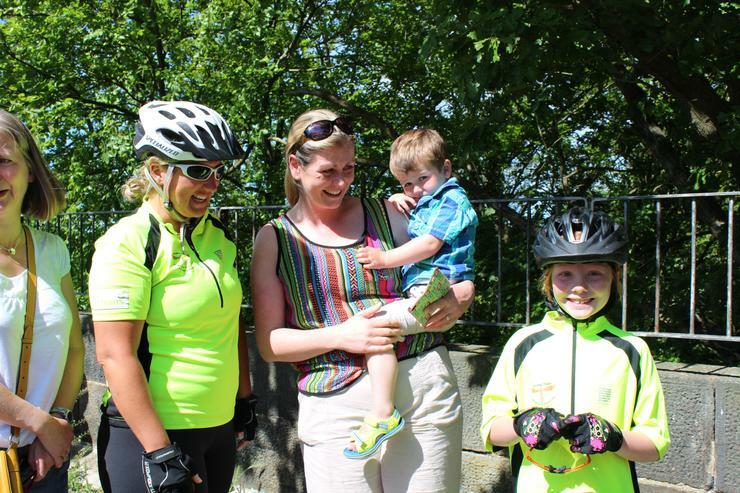 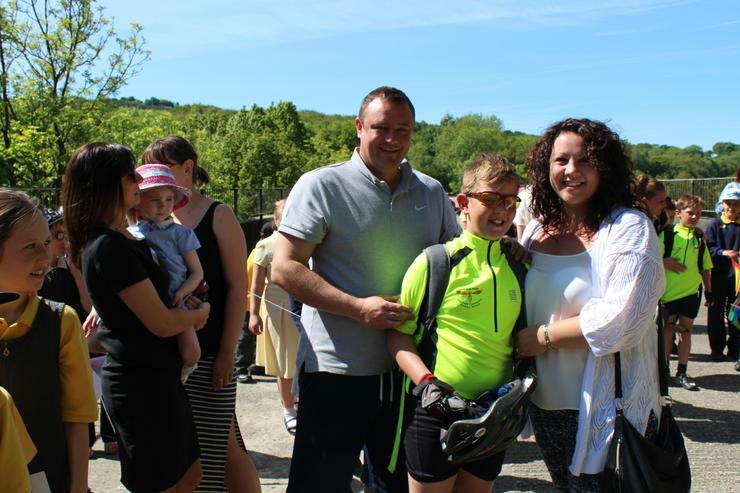 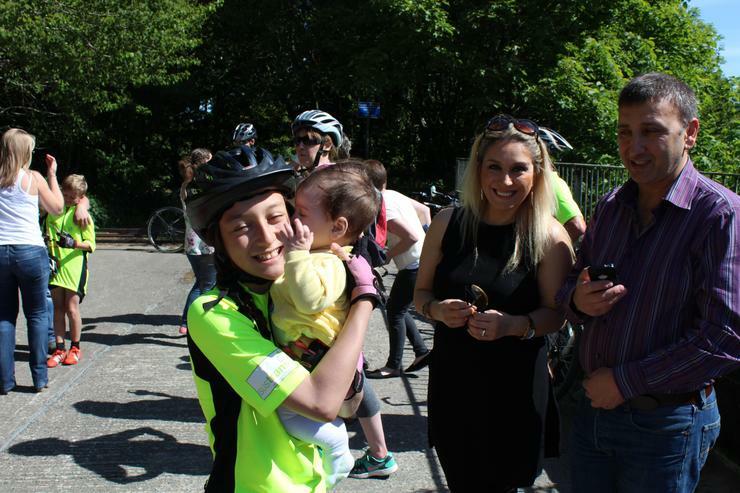 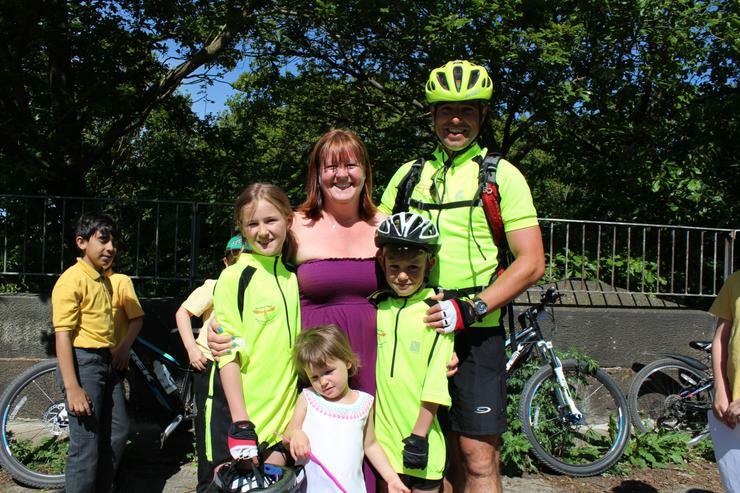 On Monday June 8th we set off to Whitehaven to do the gruelling Coast to Coast bike ride. 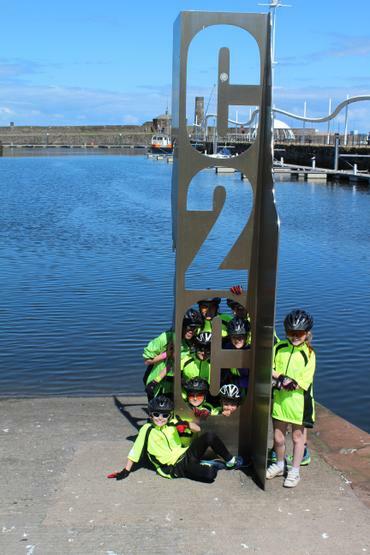 We cycled a total of 143 miles from Whitehaven to Tynemouth. 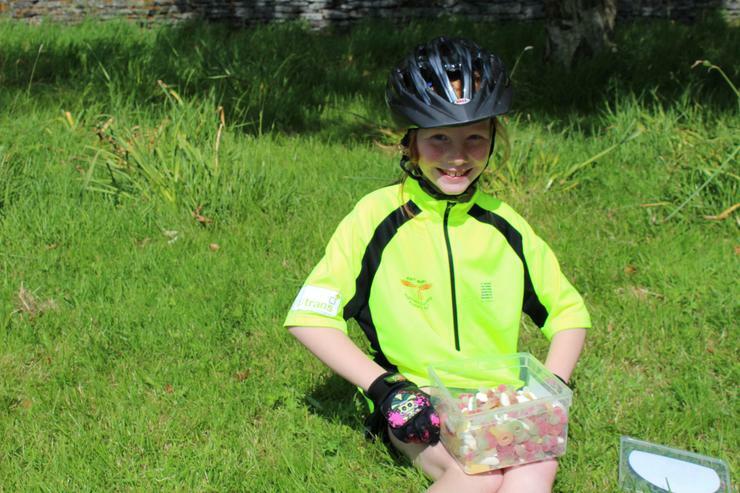 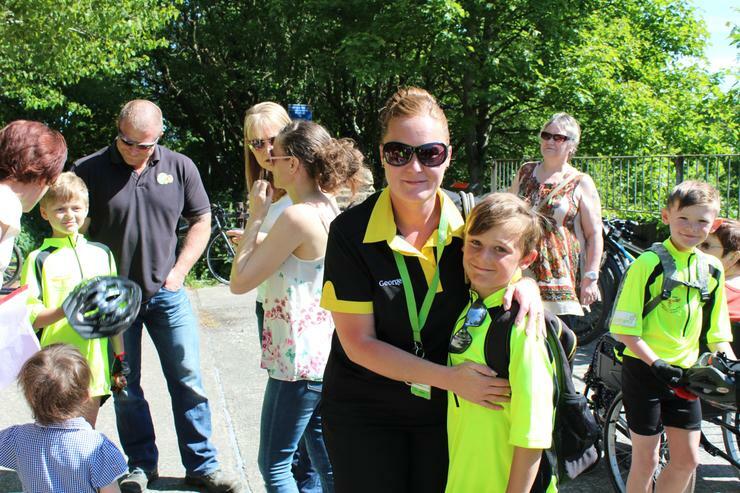 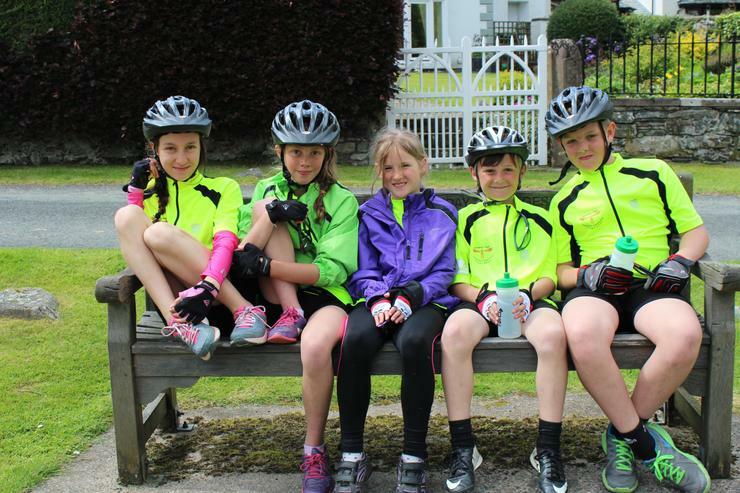 The children were fabulous and adopted a really positive attitude for the duration of the ride. 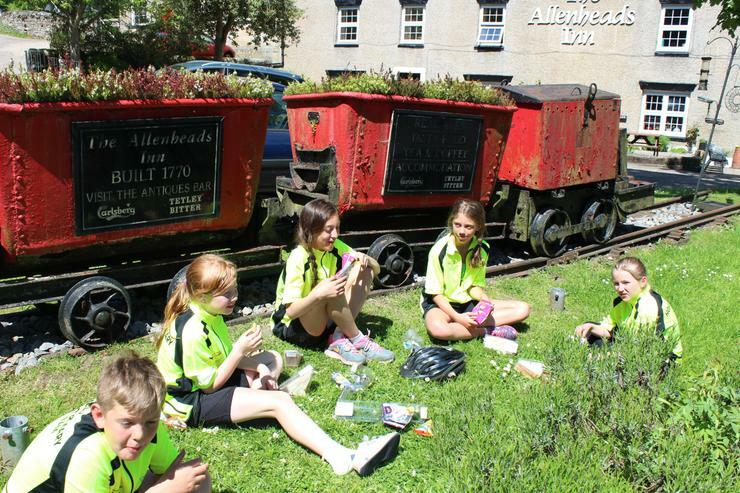 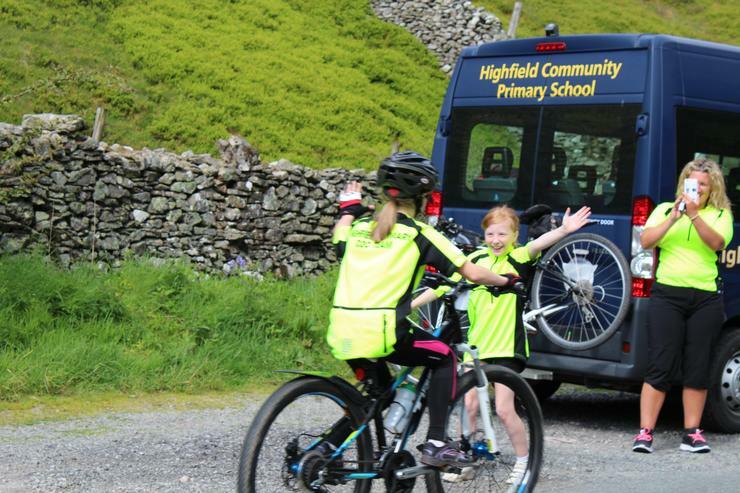 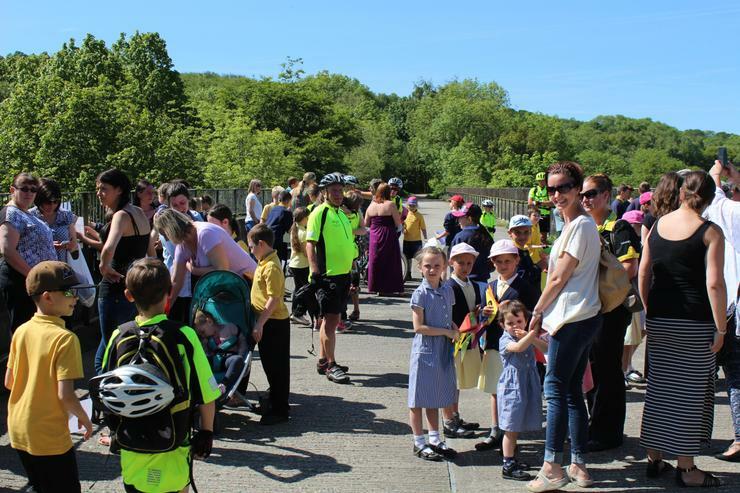 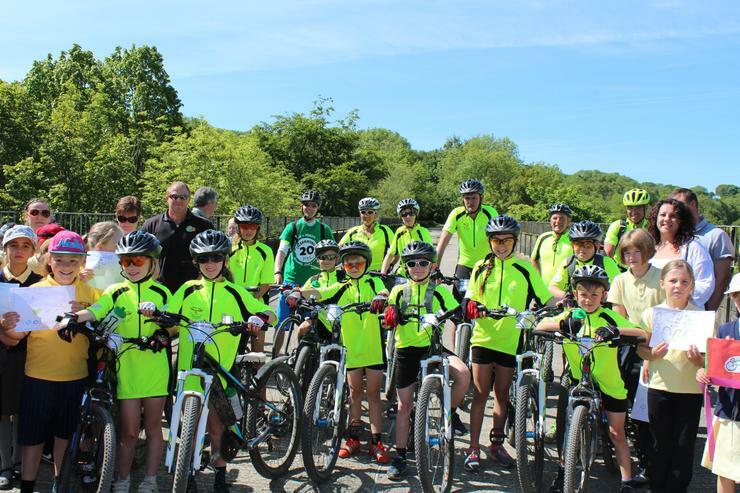 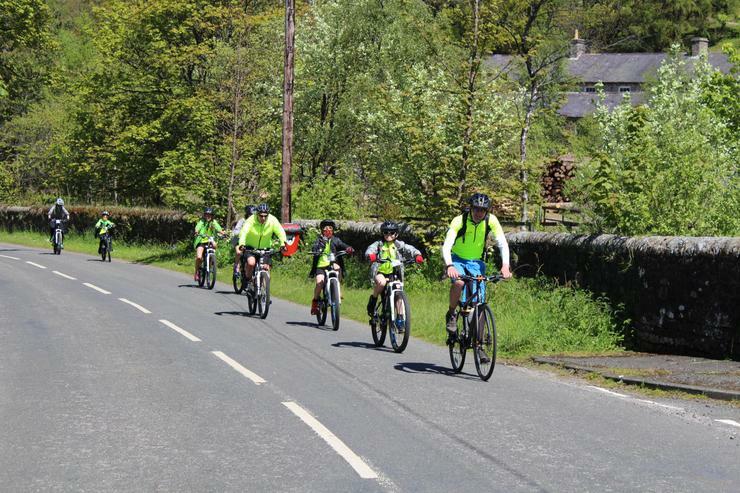 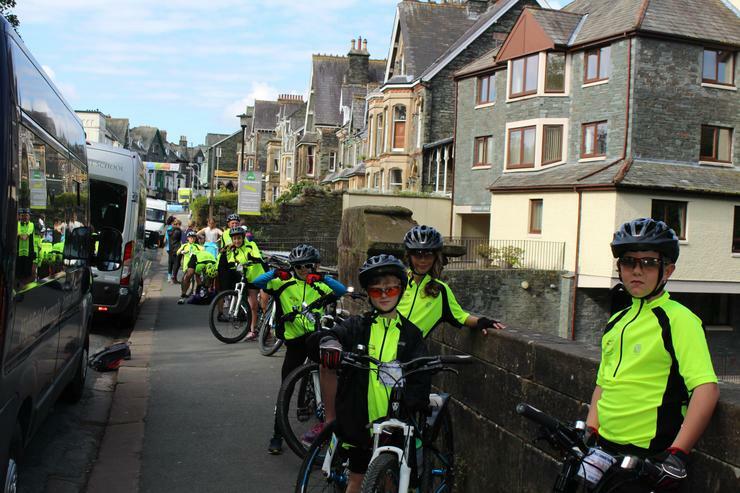 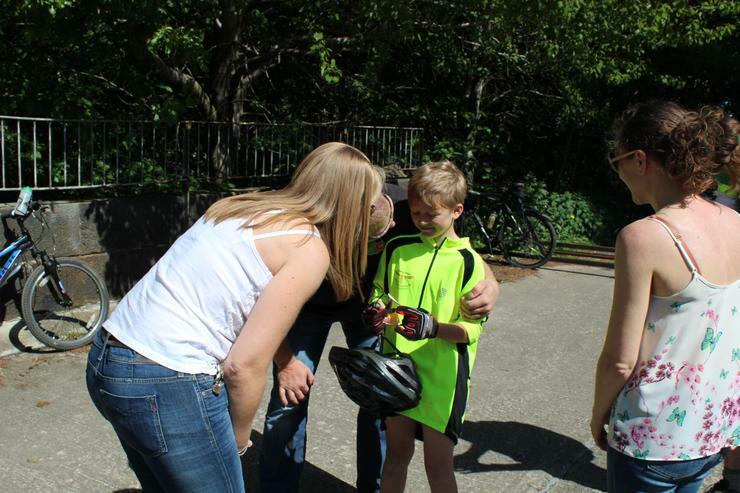 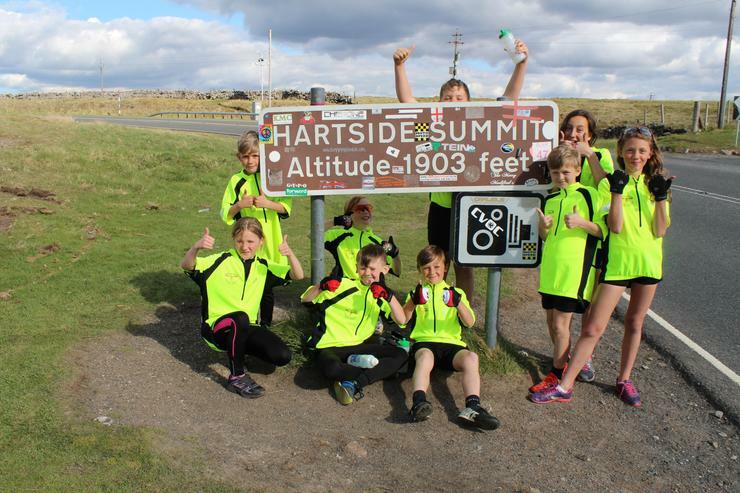 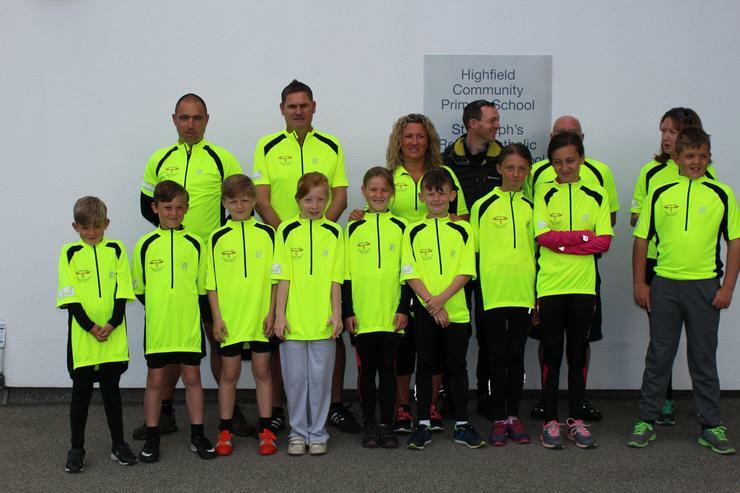 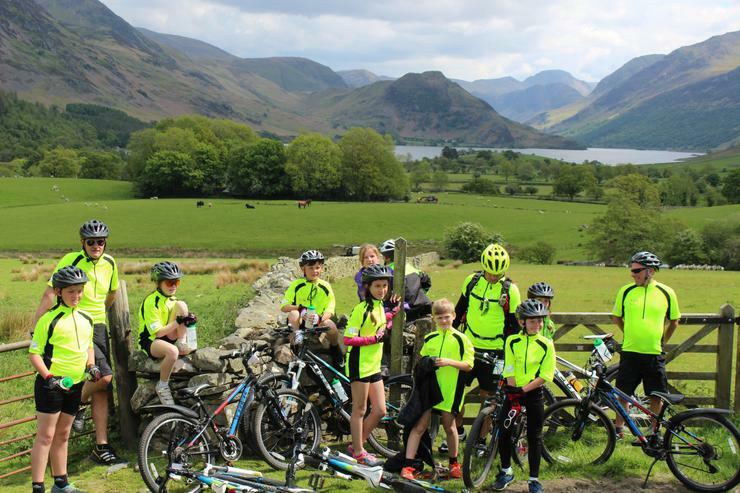 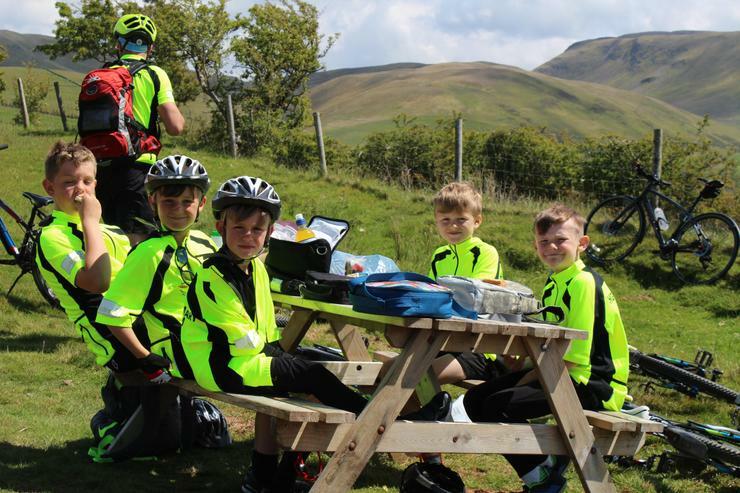 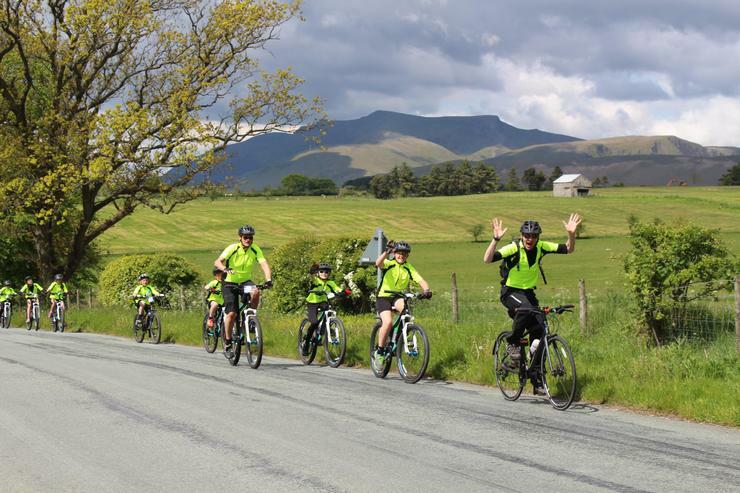 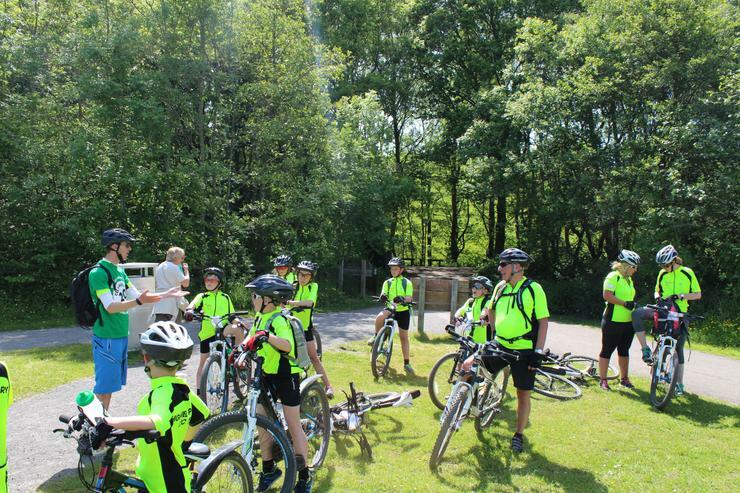 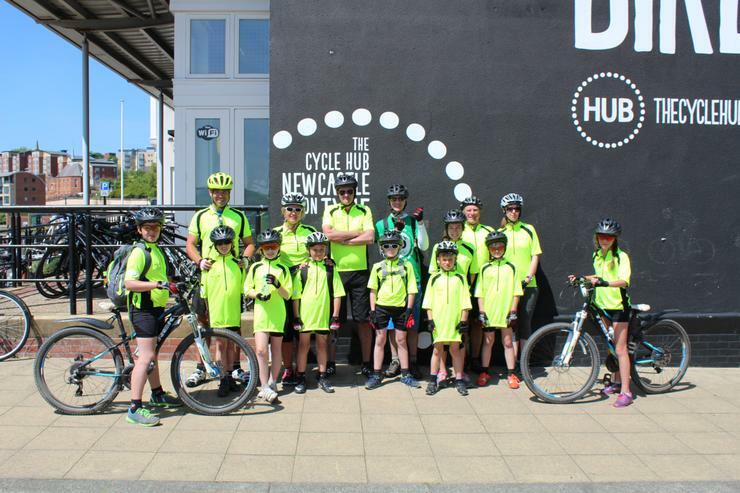 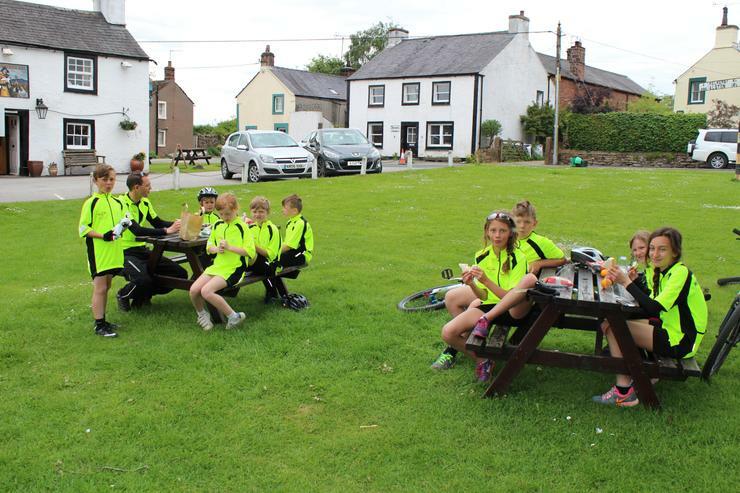 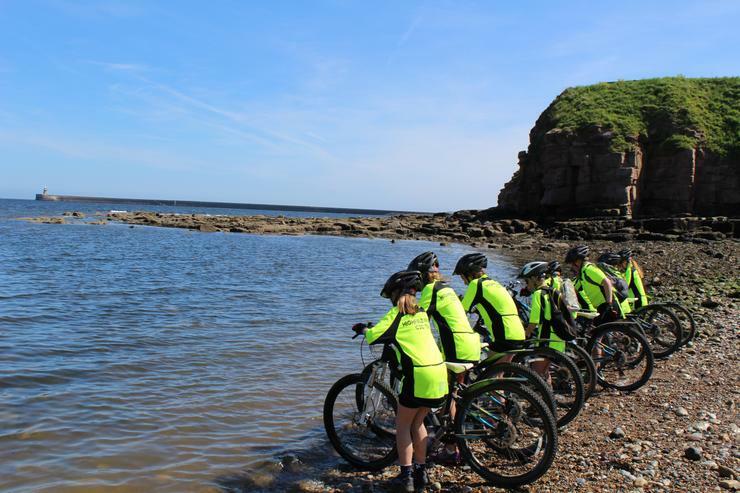 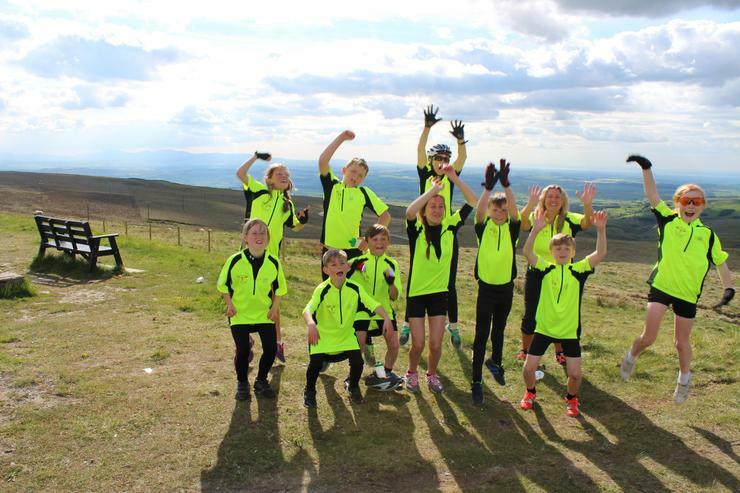 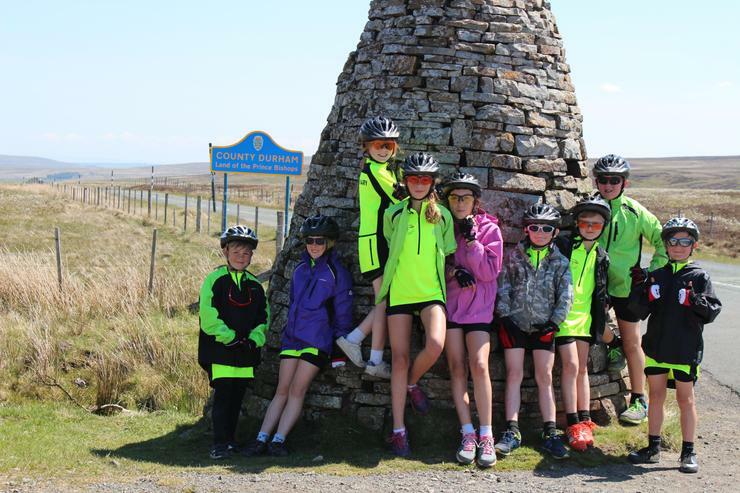 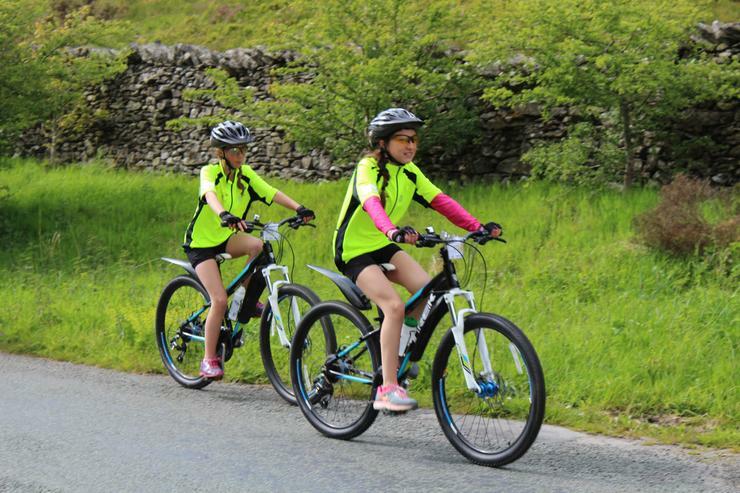 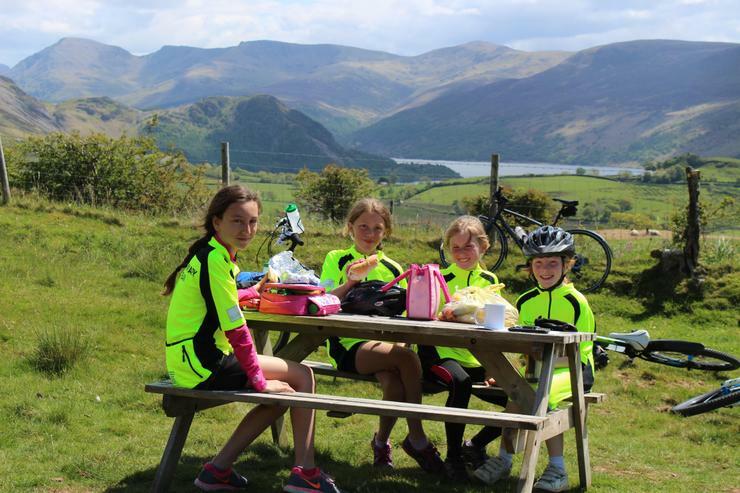 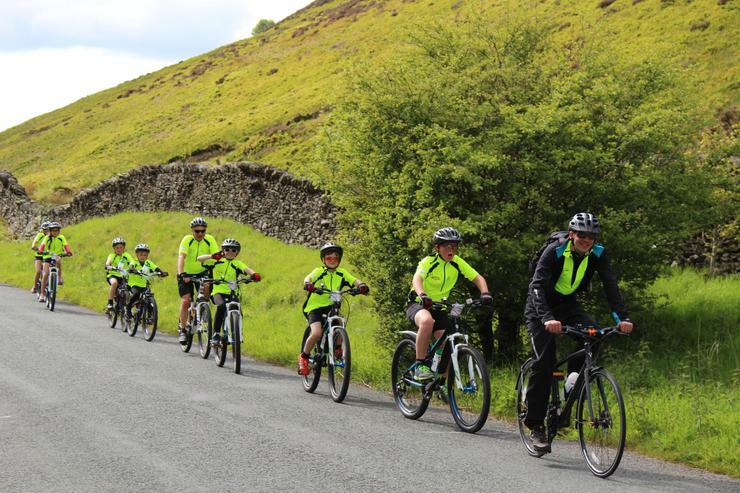 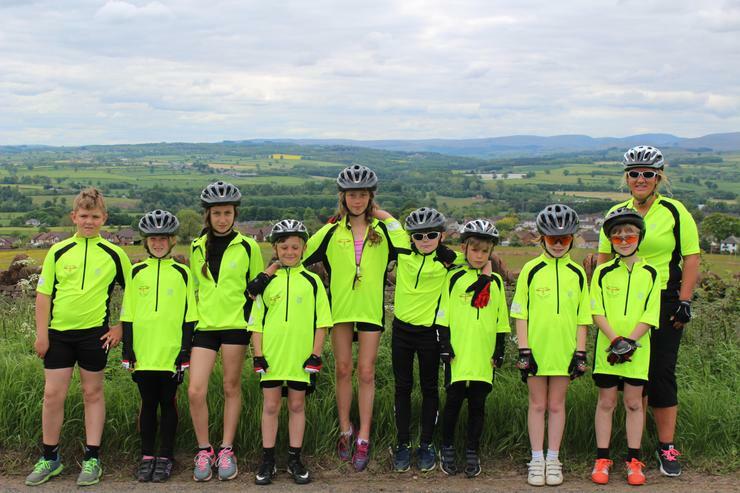 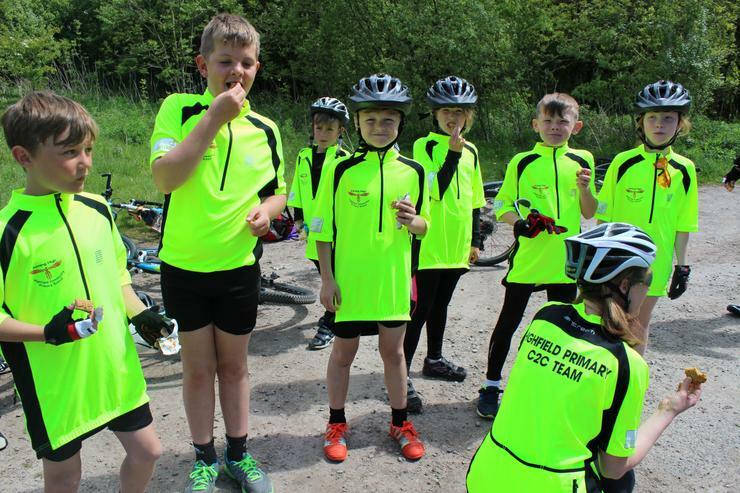 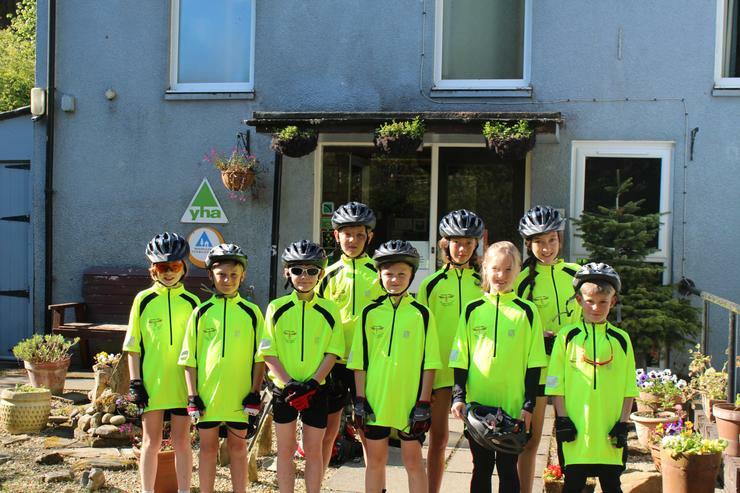 We met a number of fellow cyclists doing the Coast to Coast and they couldn't believe that we were doing it with a group of Primary school children! 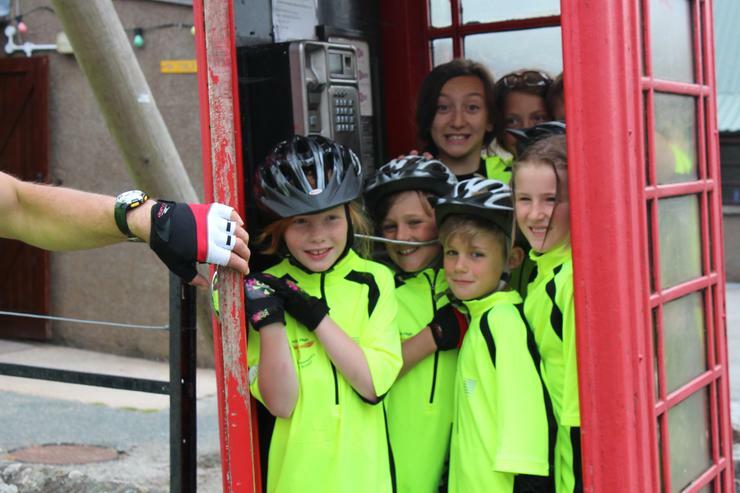 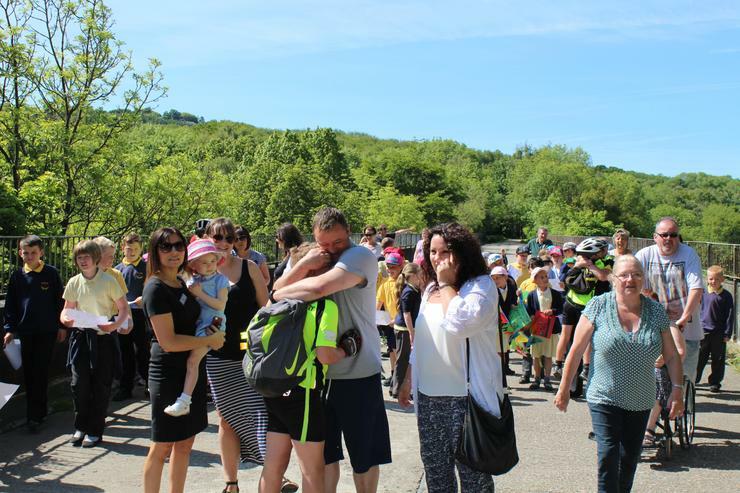 This was an amazing experience that the children will never forget.